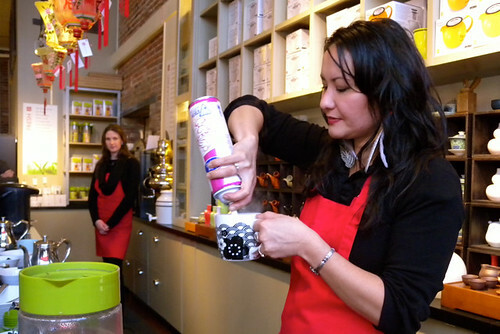 During my stay in Victoria with Keira we were booked to to a tea workshop at Silk Road Tea in Chinatown. 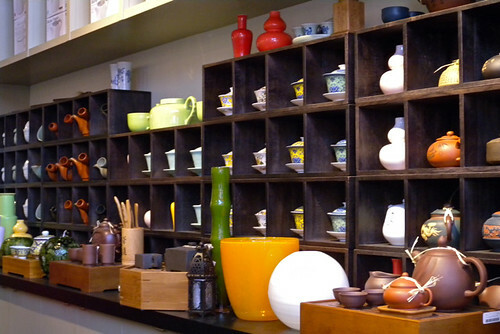 Recently expanded along Government Street Silk Road is a tea shop, tasting room, and spa rolled into one. 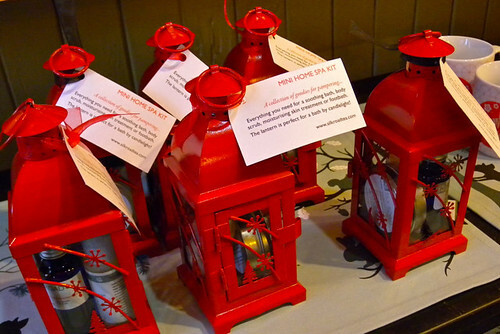 Upon entering we were greeted with samples of their Westcoast Peppermint and were surrounded by infusers, candles, soaps and oils in their spa section. Some patrons were first-time visitors asking for advice on how to use lavender essence therapeutically, while others were regulars stocking up on their usual supplies of bath salts. 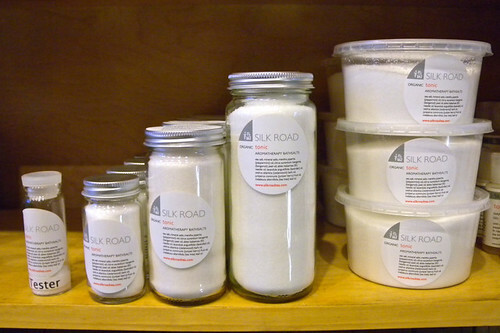 We quickly learned that all of Silk Road’s body care products are 100% natural and manufactured in-house. 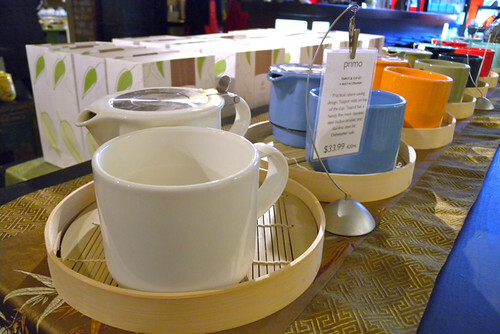 I spotted Libre Tea glasses, tea pots with cute yet descriptive names like “stump” and “curvy”, and any other kind of tea accessory imaginable. 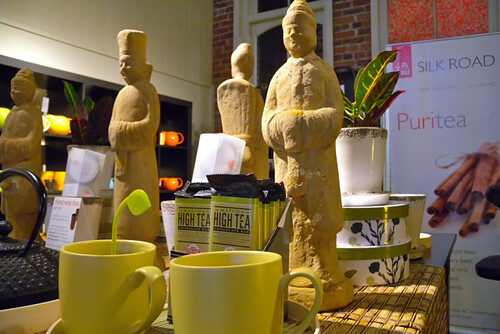 We took our places at the tea bar for their very popular afternoon workshop. 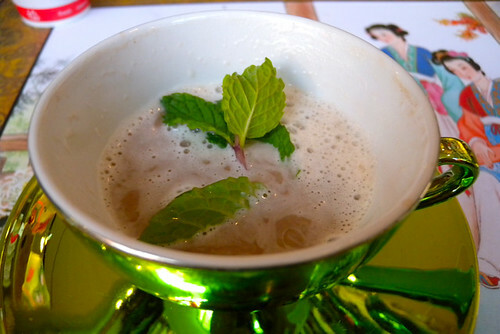 The theme that day was “Hot Chocolate Teas” as we were to learn how to separately blend cherry tea, peppermint tea, and black chai with various amounts of cocoa to create some delicious treats for sipping. 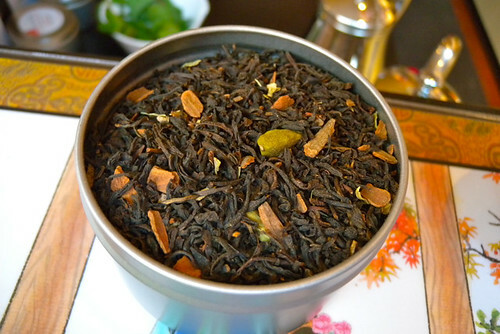 When each new tea was introduced we were given notes on its caffeine content, ideal steeping time, and tips on garnishes (from mint leaves to goji berries). 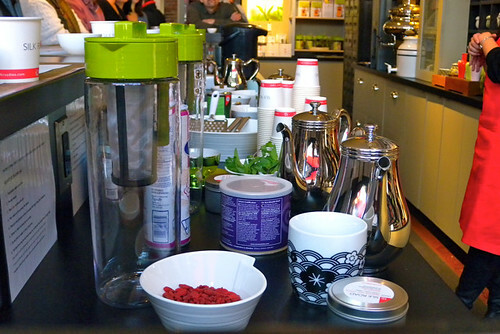 The workshop was $12 and included recipes, tastings of about five different blends, and an education in tea preparation and health benefits. These sessions run every Saturday and Sunday at 2:00pm from September to June and reservations are highly recommended. 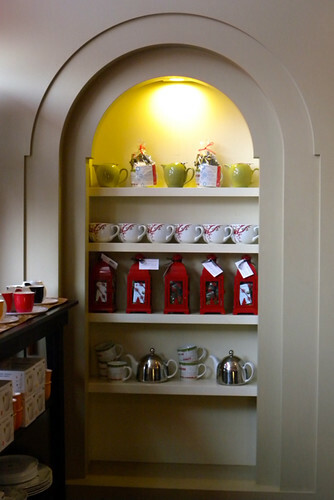 With the steady stream of tea drinkers pouring into the shop throughout the hour, it appeared that tea is as big in Victoria now as it ever was in all traditional senses. 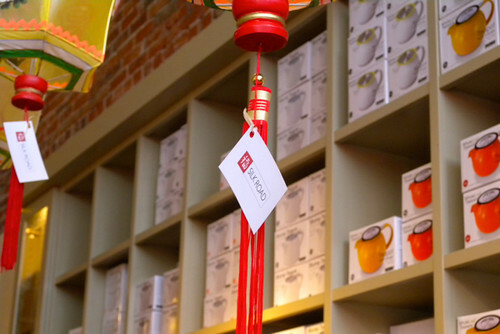 You can order teas online from Silk Road or find their teas served at various establishments throughout Victoria. They’ve even been mixed into original cocktails at Veneto lounge in the Rialto Hotel. 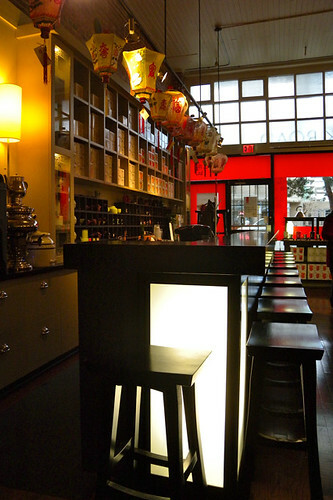 “One of the great resources of working downtown Victoria is my proximity to Chinatown’s Silk Road Tea shop, a veritable playground of lovely and delicate flavours.” Veneto’s star bartender Simon Ogden told me. “It’s a wellspring of new cocktail concept inspiration, and proudly local. 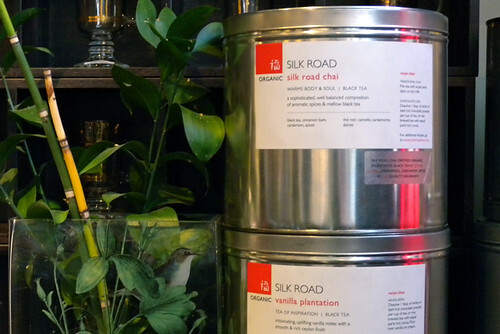 Silk Road has also partnered with Rogers Chocolates to create organic tea-infused chocolate bars that are available on Granville Island or in Gastown. 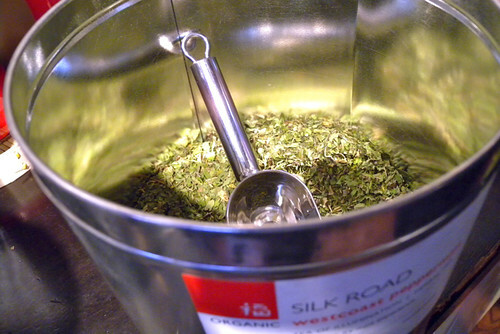 Read Keira’s post about Silk Road Tea over on her blog. One of my absolute favourite places to visit in Victoria! Love that place. 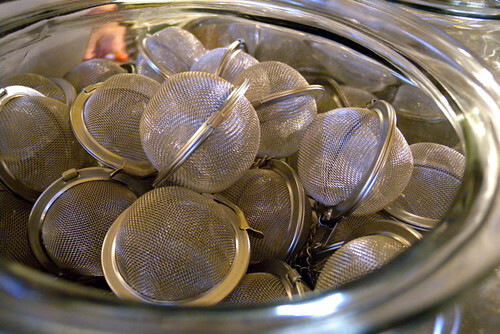 It’s easily my favourite source of new loose leaf teas. mmm Love their teas! 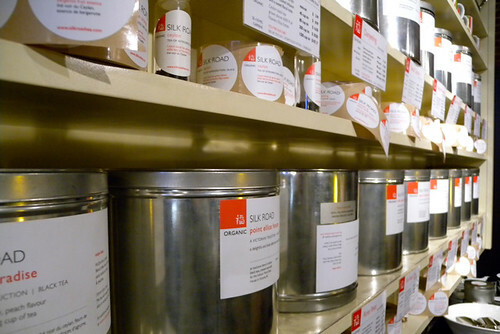 every time i go to Victoria, i stock up on my favourite tea! 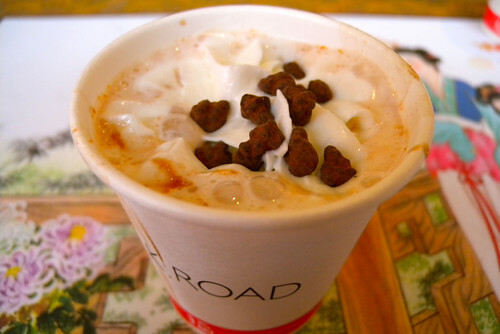 Silk Road Tea is a favourite among us Victoria locals. The BEST spa – total bliss! Thanks for visiting Silk Road, Miss 604. 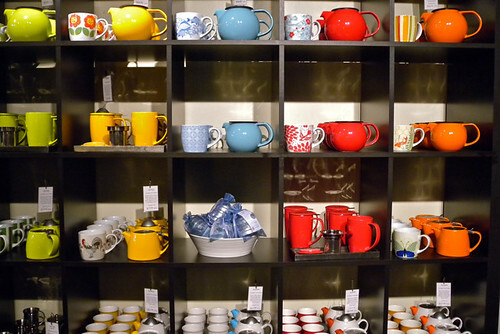 We’re glad you had a good time, and we also wanted to let you know that we are fans of your blog! Great topics & coverage. 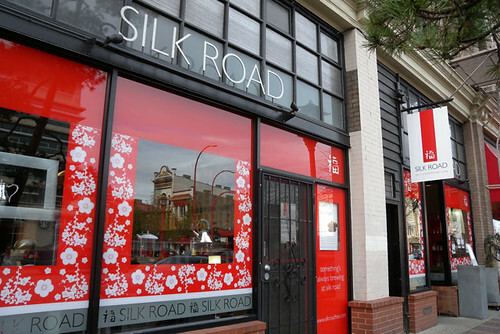 I love Silk Road and wish there was a shop in Vancouver (for the tea & body products AND the great massages). I go there every time I’m back in Victoria visiting the folks.